If we were having coffee, we’d be enjoying some Starbucks Holiday flavors because they are almost out of season and I NEED my peppermint mocha fix! Of course we would hit the drive through (or make my husband go for us) so we can stay home in the warm and quiet environment. 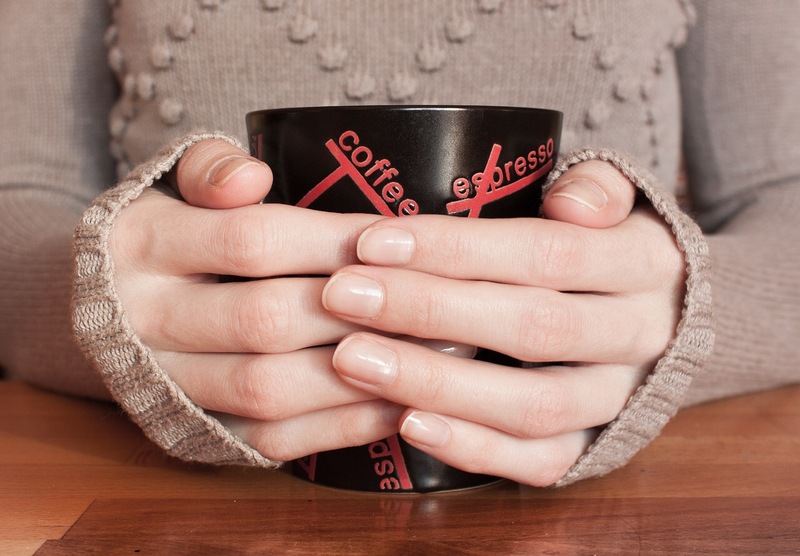 If we were having coffee, we’d probably chat about New Years resolutions. My resolution for the new year is the same as the one for the new month, new week, new day, and new moment: Some form of stability. This year has been full of very literal ups and downs as my meds have needed regular readjustments. With minor changes they throw me from being stuck in a depression to being stuck in constant anxiety. I recently switched from a depression episode to an anxiety one and it’s exhausting. If we were having coffee I’d tell you about the steps I’m taking to induce lucid dreams. I’m actually getting pretty close to lucid dreaming. About once a week now I mention to someone in a dream that it is a dream, but don’t quite gain enough awareness to take control. I’ll start making posts on my dream journey soon. But for now have a very safe and very happy new year!